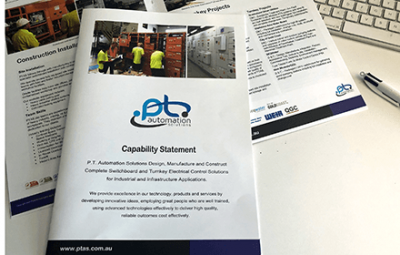 using advanced technologies effectively to deliver high quality, reliable outcomes cost effectively. 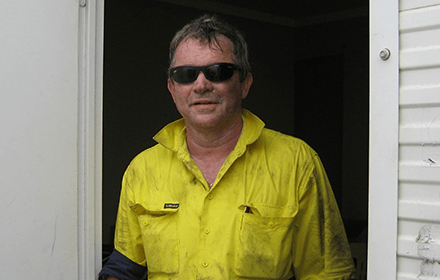 In 2000, Peter Taylor founded PTAS in Nerang, QLD to focus on developing, designing and delivering electrical automation control solutions for heavy industry and public infrastructure. 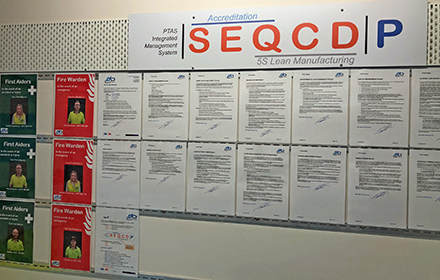 PTAS has implemented its SEQCD|P integrated management system as an efficient methodology that combines key accreditation and lean processes. 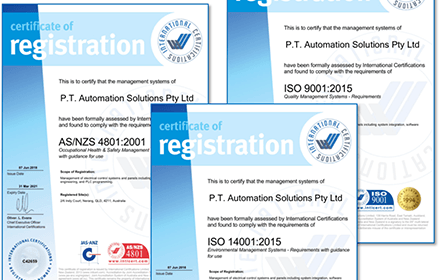 SEQCD|P incorporates recognised international certifications for management of Safety, Environment and Quality. 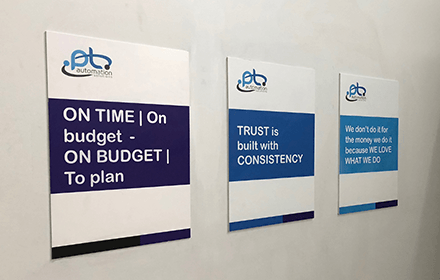 PTAS has implemented a comprehensive suite of polices that set out the best practices the company embraces.